Choose Absolute Industrial Mechanical for Quality, Safety & Reliability. 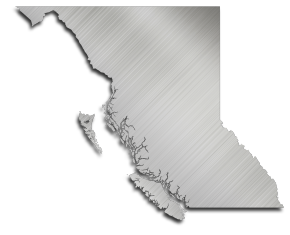 Based in Metro Vancouver, BC, the stainless steel specialists at Absolute Mechanical Industrial Ltd. have provided professional pipefitting and industrial plumbing services across British Columbia since 1999. Project Award with Westport Construction Group! Celebrating 5 years of Employment with Absolute!